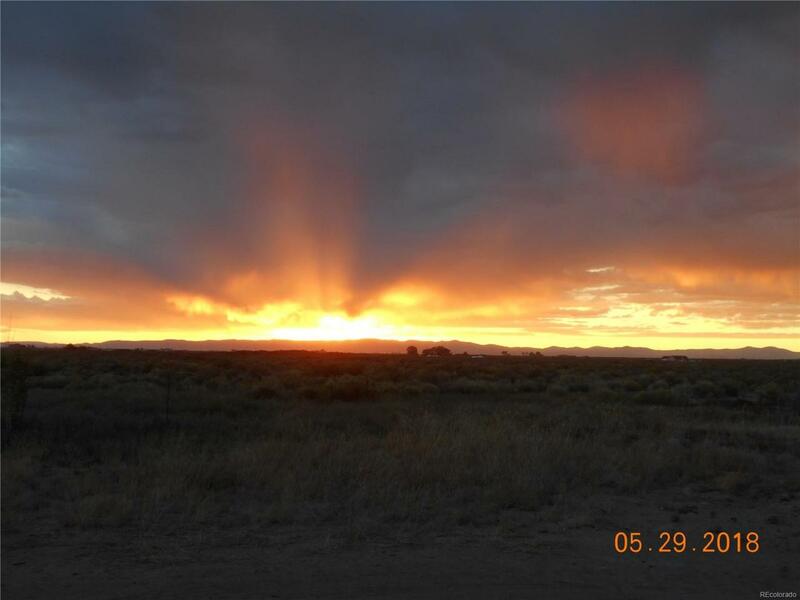 Lot is situated between the Sangre de Cristo MT range and Blanca Peak, 14346 ft elevation. Wildlife is abundant. Scenic views you would believe belonged in a movie. Close to civilization and yet still isolated enough to be private. Quiet.